Alter The Press! 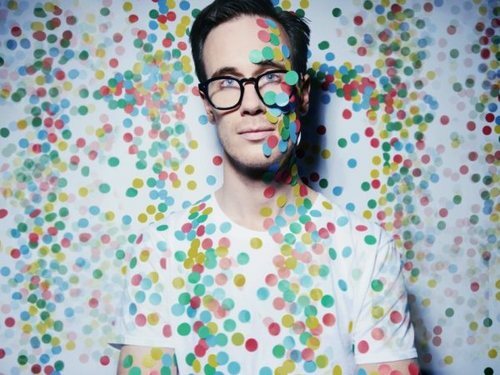 : Hellogoodbye Release New Song "The Magic Hour Is Now"
Hellogoodbye Release New Song "The Magic Hour Is Now"
Hellogoodbye have released a new song titled, "The Magic Hour Is Now," which can be streamed here. The track is taken from the band's new album Everything Is Debatable that drops October 29th via Old Friends Records. Don't forget to catch Hellogoodbye on tour with Paramore this fall. Dates and ticket information can be found here.